Register for this two-hour opportunity to make just what you want. 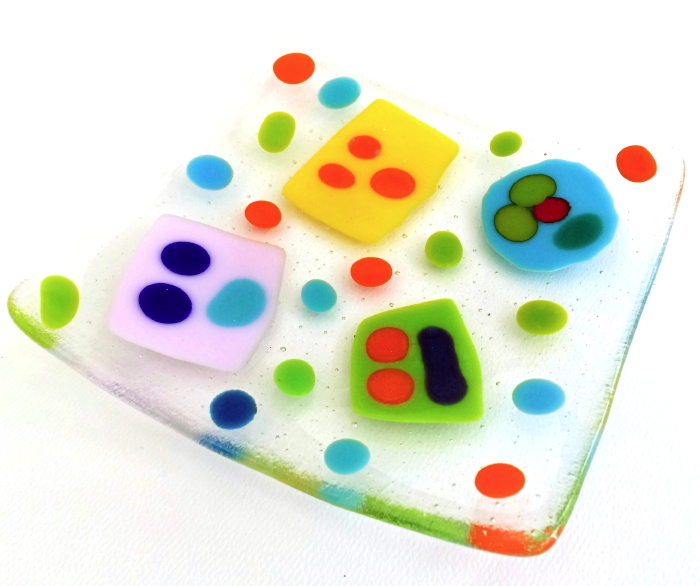 Choose your project when you register and then when you arrive our instructor will go over the basics and provide a selection of colored and pre-cut glass to get you started. No experience necessary, but no one under 7 is admitted and everyone must have their own ticket and project.